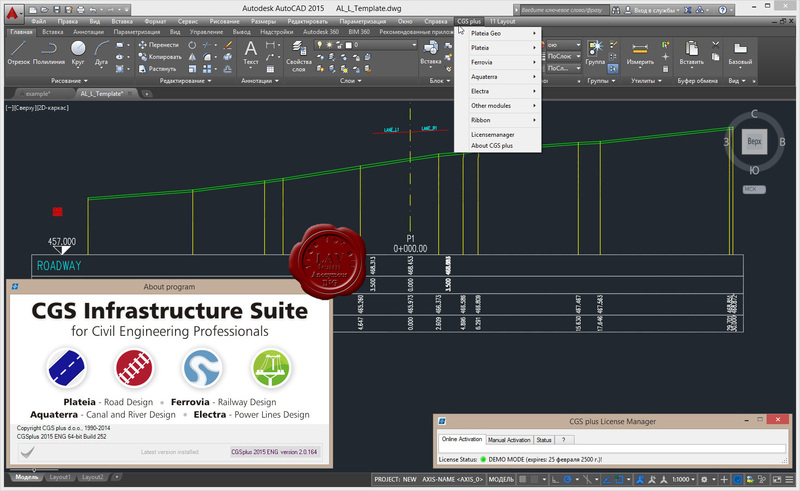 Autopath PRO & LT is a professional software for vehicle Swept path analysis designed for AutoCAD, Civil 3D, Map 3D and BricsCAD. Electra is overhead power line CAD design software which combines design and documentation production workflows for electrical distribution design. 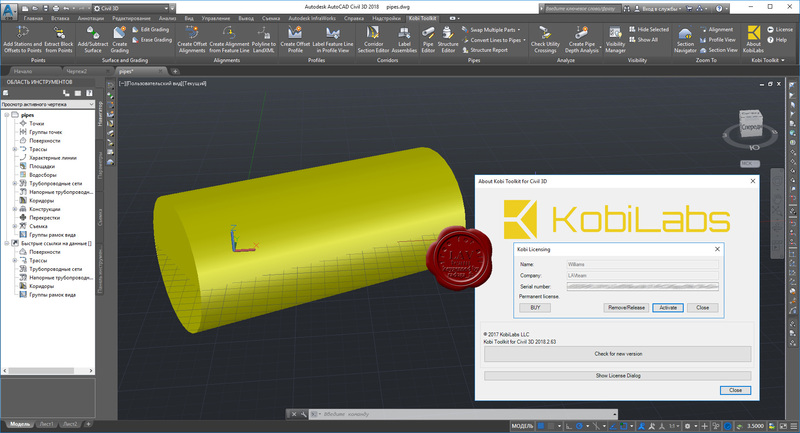 Kobi Toolkit are a series of add-in utilities for Autodesk Revit Architecture, Structure and MEP. 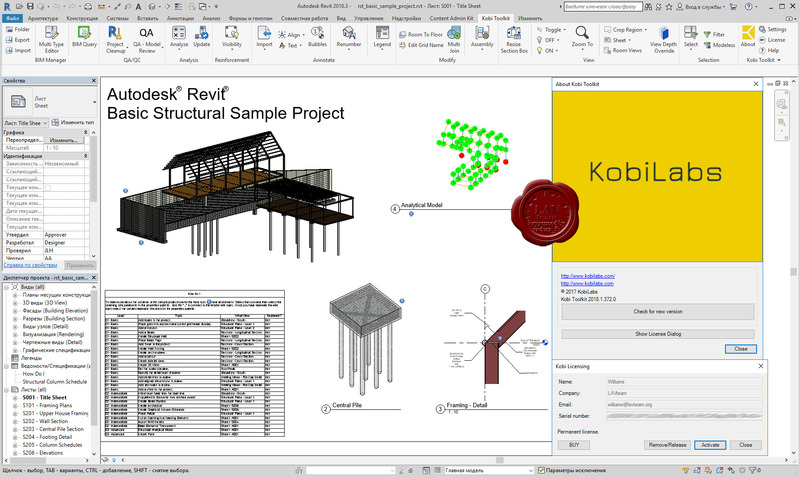 The tools extend the capabilities of Revit in key areas. 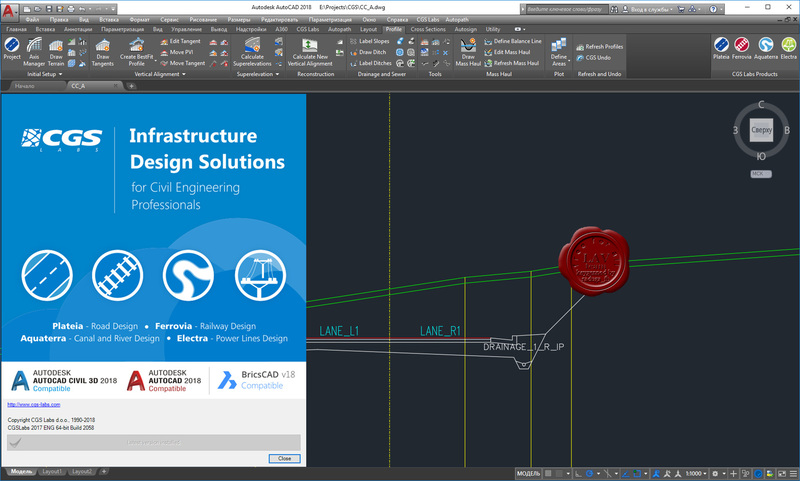 They are easy to use and make working in Revit easier. 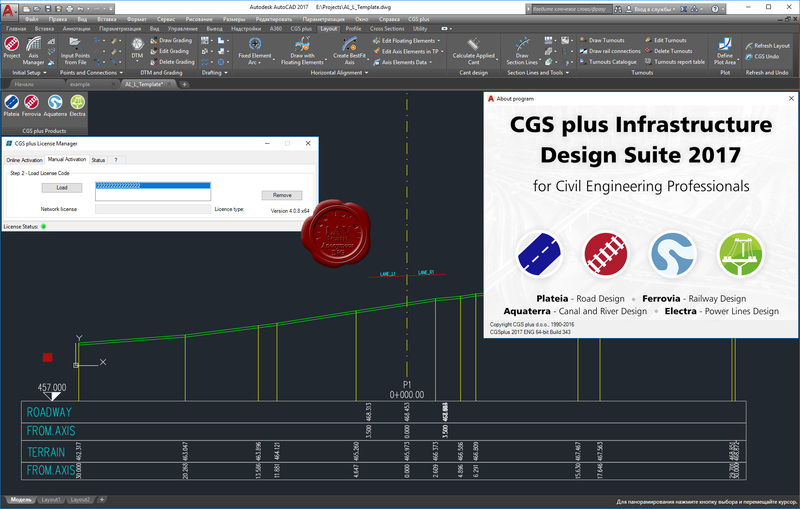 Kobi Toolkit for Civil 3D is a set of essential productivity plug-ins that will make your work in Civil 3D fast, easy and efficient. These tools will dramatically reduce the number of tedious tasks and help you focus on your engineering challenges. Plateia is a professional software for road design and road reconstruction design. Ferrovia is a professional software for railway design, railway maintenance and railway reconstruction design. 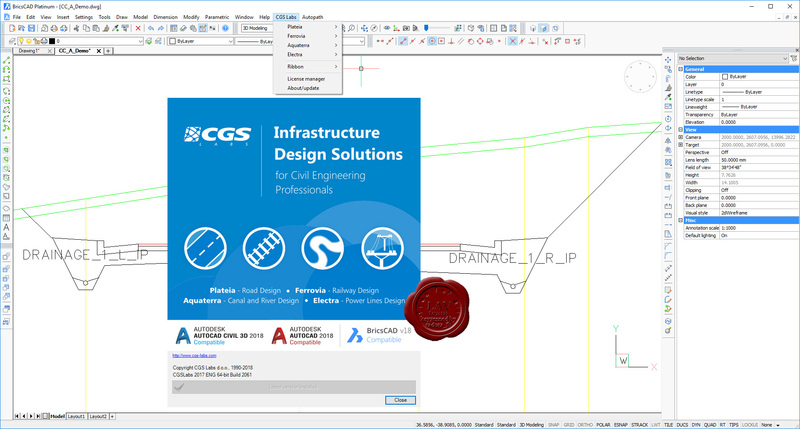 Aquaterra is a professional software for canal and river engineering design. Electra is powerful overhead power line CAD design software which combines design and documentation production workflows for electrical distribution design.